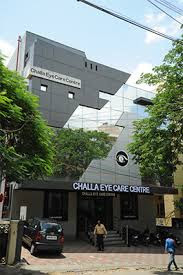 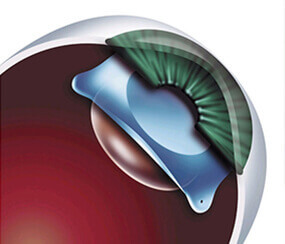 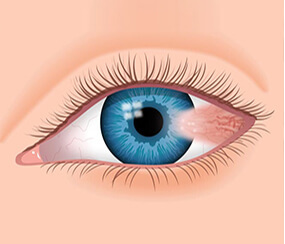 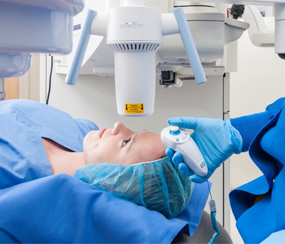 Challa Eye Care Centre Services | Lasik Surgery | Cataract Surgery. 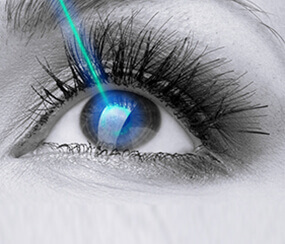 We fit all types of Contact Lenses in our state of the art Contact Lens Clinic. 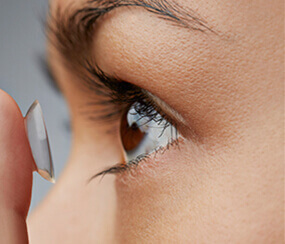 A contact lens is a small plastic or silicone disc-shaped lens that is placed on the cornea of the eye to correct eyesight problems. 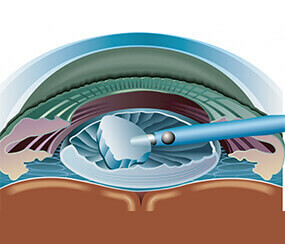 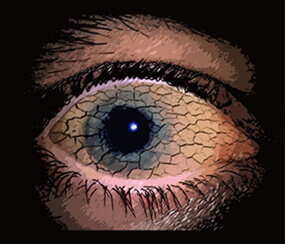 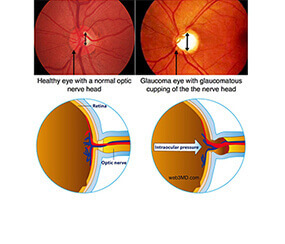 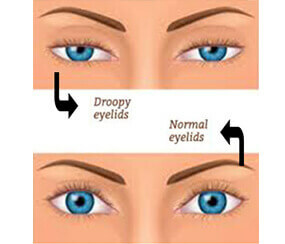 There are six different muscles attached to each eyeball and they tend to work in pairs. 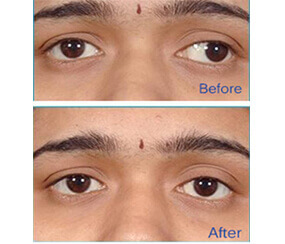 Imbalance in this muscle coordination results in squint.